But, for example, for 3 8, there is no regular tesselation on the euclidean space anymore, and none on the sphere. But there is a regular tesselation of that kind on the hyperbolic space. 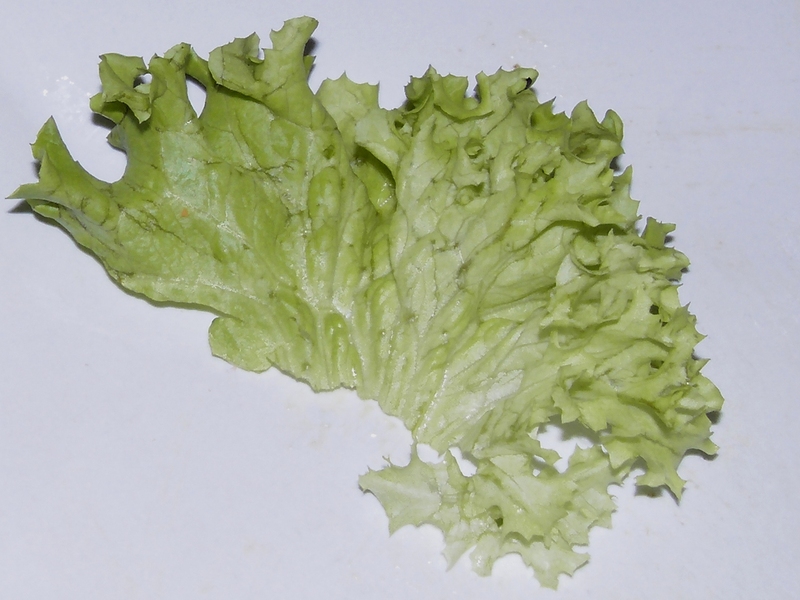 Lettuce also approximates hyperbolic surfaces. I am not sure why exactly, but probably to maximize the surface of its leaves. Maybe some similar process is going on in both cases. Or maybe it is just coincidence.